It had to happen eventually. 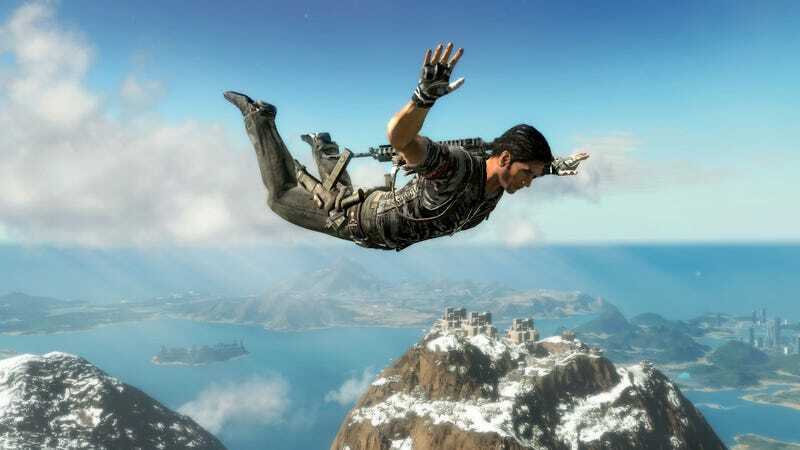 Having wowed people ceaselessly since E3 with a a succession of explosive trailers, Just Cause 2 has finally put a foot wrong. And as far as the PC crowd is concerned, it's a big foot. It's been revealed that the game won't run on Windows XP. Why? Because it's DirectX10 only. So only those running Vista or Windows 7 will be able to play the game, making it one of the first high profile releases to completely lock out the nine year-old operating system. Sure, that makes it old, but as Rock, Paper, Shotgun point out, it also makes it established, the latest Steam hardware survey revealing 42.15% of users were running XP. That's one hell of a market share to freeze out of a game. The rest of the game's PC specs are below.